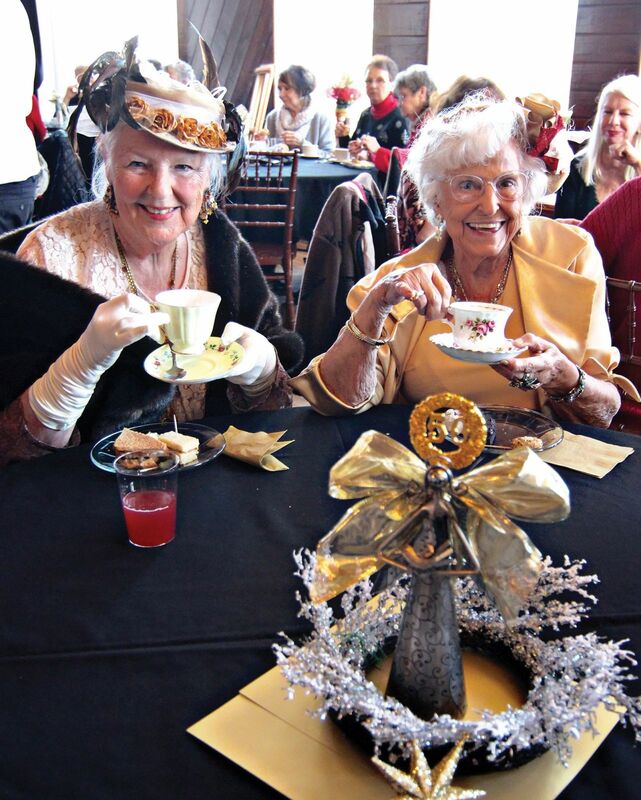 For more than 50 years, the women of St. James Episcopal Church have had a Silver Tea the first Thursday in December. 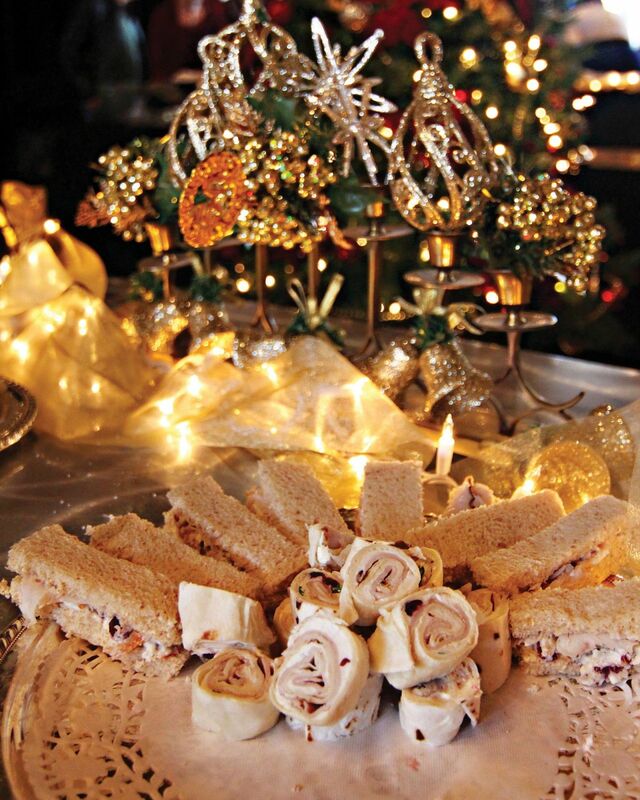 It has become the event that begins the Christmas season in the area. 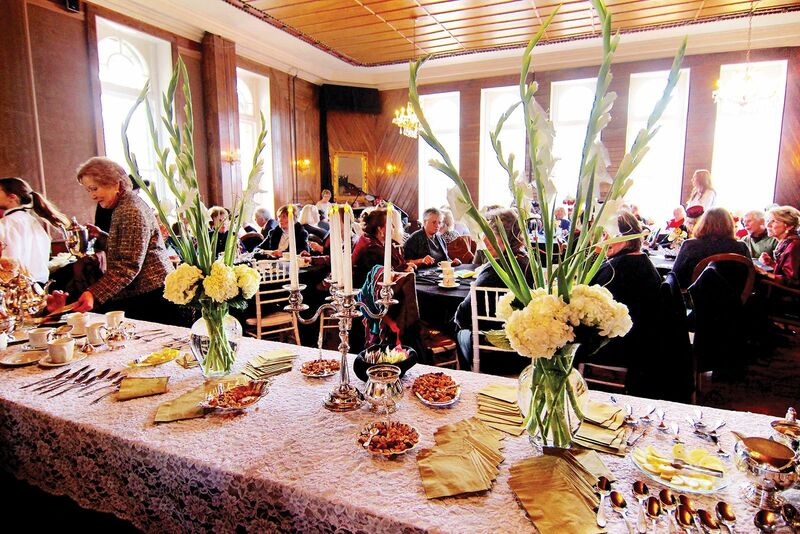 This year, the tea is scheduled from 1:30 p.m. to 3:30 p.m. Thursday, Dec. 6, in the Crystal Dining Room at the Crescent Hotel. The hotel will be decorated showing lots of gold with the silver to honor the 50 years of the tea. The tea has collected donations for admission and given the money to 50 non-profit groups in the area to further their mission. This year, the tea will benefit A Cup of Love Ministry, a Christ-centered organization that offers free soup, Bibles, hygiene products, jackets, blankets and more to those in need. The ministry has served more than 25,000 cups of soup since it started with the goal of helping people give their lives to God. 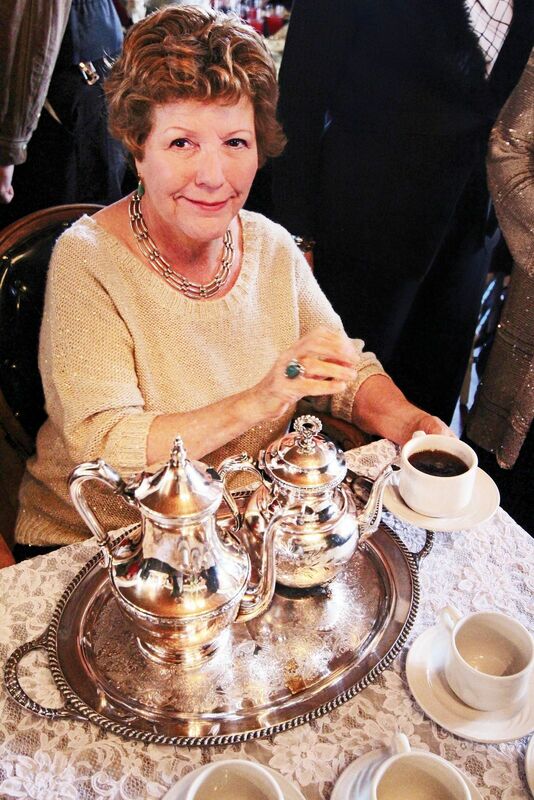 The Silver Tea was started because Irene Castle, a famous dancer, lived in Eureka Springs part time and donated her silver to the church. 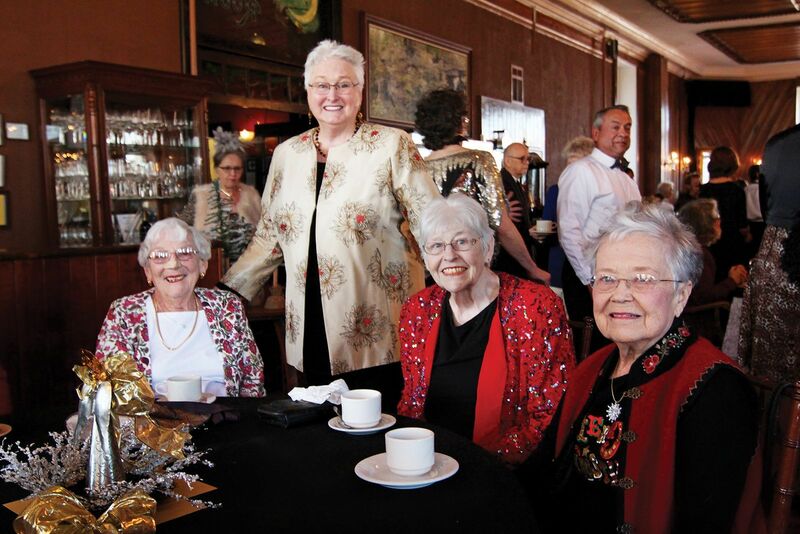 This inspired the women of the church to share the silver with the community by providing a festive occasion to support non-profit organizations. 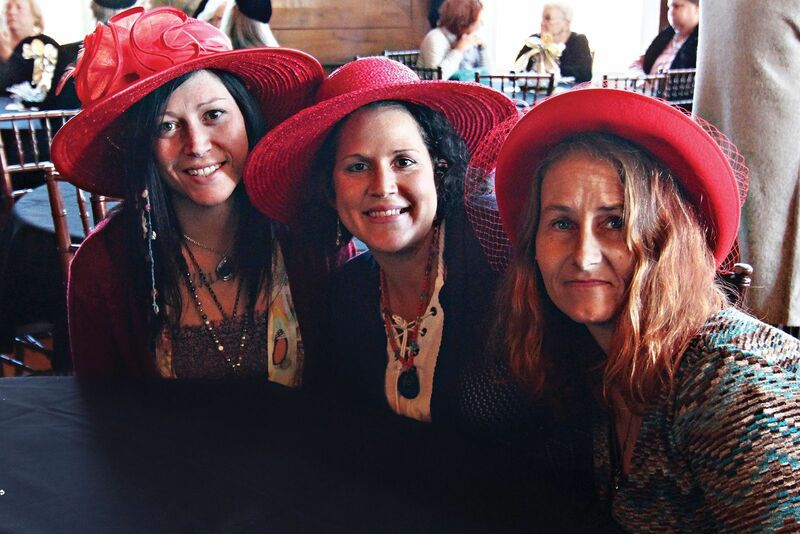 In recent years funds from the tea have benefited the The Purple Flower, Jeremiah House, Clear Spring School, Eureka Springs School of the Arts, St. John’s Hospice Care, the Eureka Springs Carnegie Library, the Good Shepherd Humane Society, ECHO (Eureka Christian Health Outreach), Salvation Army and People Helping People, among others.